I will be sharing very unique Forex experiences with you here and I hope you have enjoyed our previous thread on Newbie Island titled - “[I][B]What Every New & Or Aspiring Forex Trader… Still Wants To Know[/B][/I]” as it does present many of the applications you will see in this thread. I trust you will enjoy this ride and I look forward to sharing this journey publicly with each and every one of you. 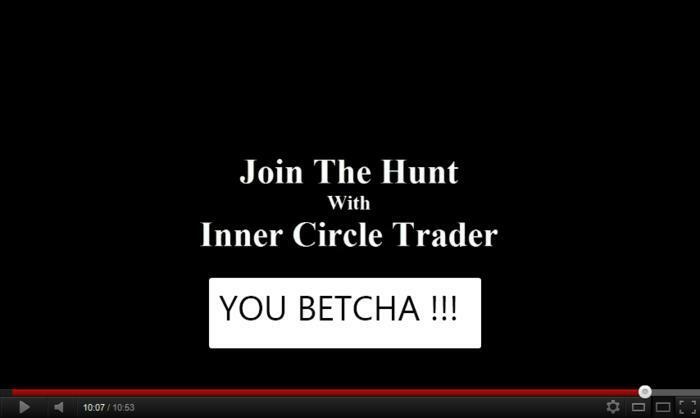 It is my sincere pleasure to welcome you to [B]The Inner Circle Trader’s Millionaire Traders Guild[/B]! woohoo finally here!!! :59: I’m looking forward to everything all of us will learn and experience from this! found it please ignore the latest twitter ! p.s Feel like a kid at Christmas! Life is not about the destination, but the journey. 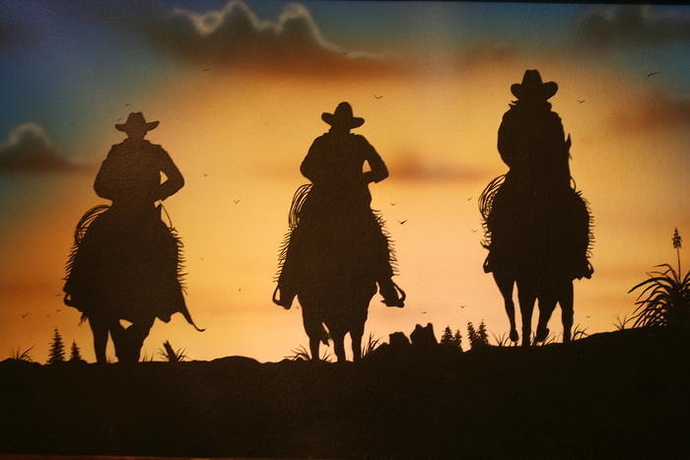 Lets enjoy the journey and find serendipity in where it takes us. Patiently waiting a long time for this and its finally here!!! I just want to be on the first page of history! I feel like I’m about to take my first ride on an aircraft, actually a fighter jet. Amazing to be here as this journey begins. It’s gonna be a fantastic ride ! Well, it was a long wait but I’m so sure this will be so worth it! Realy enjoyed …The Richest man in Babylon, thanks. Alright… I found it as well. Look forward to the experience Micheal. Got my training wheels on… lets do this! Can’t thank you enough for sharing your time and effort in all these video & document. This is the start of a new chapter. An army of sniper lock & load ready to shoot !! !